Pace can handle virtually all your electronic manufacturing needs, from sourcing and procuring components to assembly and delivery of finished products just-in-time to your stateside distribution sites. 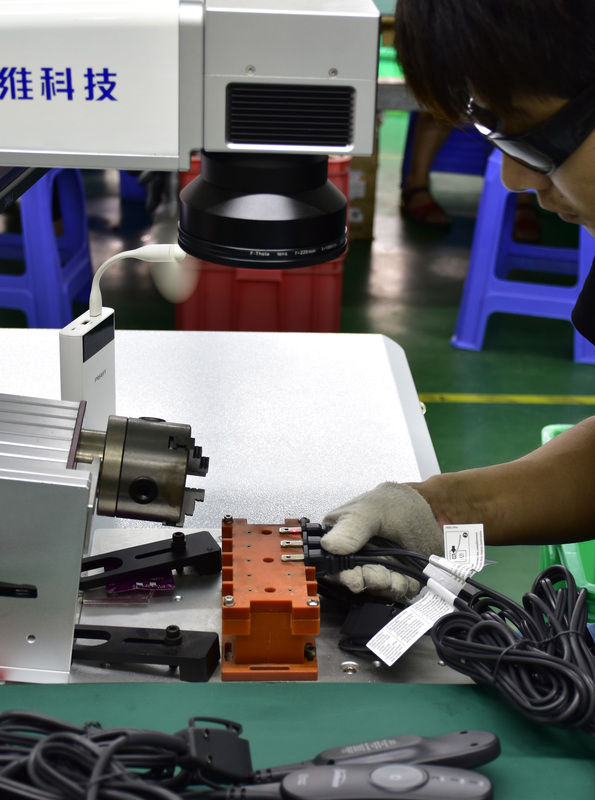 Our dedicated manufacturing facility in Heshan, China, makes high-quality hand assembly extremely cost-effective, from simple jobs to the most complex, labor-intensive projects. To ensure we can handle any customer needs and demands, Pace has developed strong relationships with a number of other manufacturing sites throughout the Pacific Rim.